As GRAMMY award-winning siblings Morgan Heritage keep making history with remarkable various endeavours, their latest offering is a sensual ode to the ladies featuring Multi-award winning, billboard charting Nigerian Star, Patoranking. “Pay Attention” will be the official second single from Morgan Heritage’s highly anticipated Spring 2019 new album. Inspired by the wise words of French philosopher and political activist Simone Weil: “Attention is the rarest and purest form of generosity”, the emotional single captures the perfect blend between dancehall music from Jamaica and the Afro-beat sounds from Africa. Watch Day 1 of the video shoot. It was all-around labour of love for all the artists involved who have each in their own right gained worldwide success on their own merit. To unite on the track was a humble experience. 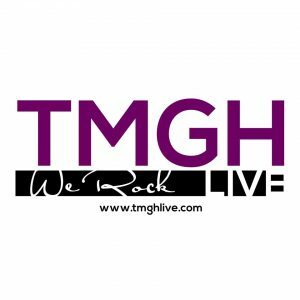 Filmed in Nairobi, Kenya and Masaai Mara, Kenya, the video is given viewers an insight to Brand Kenya and the Nairobi Experience. Directed by Jordan Hoechlin & Mojo Morgan with production for the video made possible by Roya Entertainment, “Pay Attention” featured four elegant timeless beautiful models provided by an agency owned by supermodel by Ajuma Nasenyana. Stay social with Morgan Heritage for their 4 parts mini-documentary on the making of “Pay Attention”. 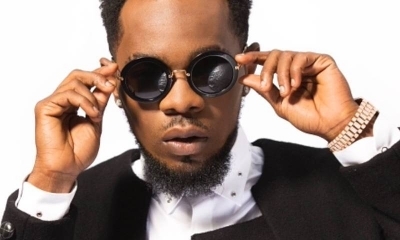 Patoranking Confirms A Concert For Zimbabweans! 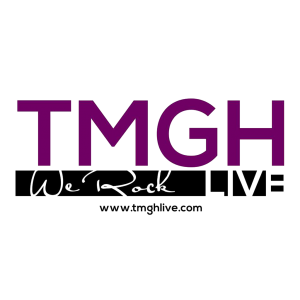 Morgan Heritage scored another major history in Ghana with their new project. 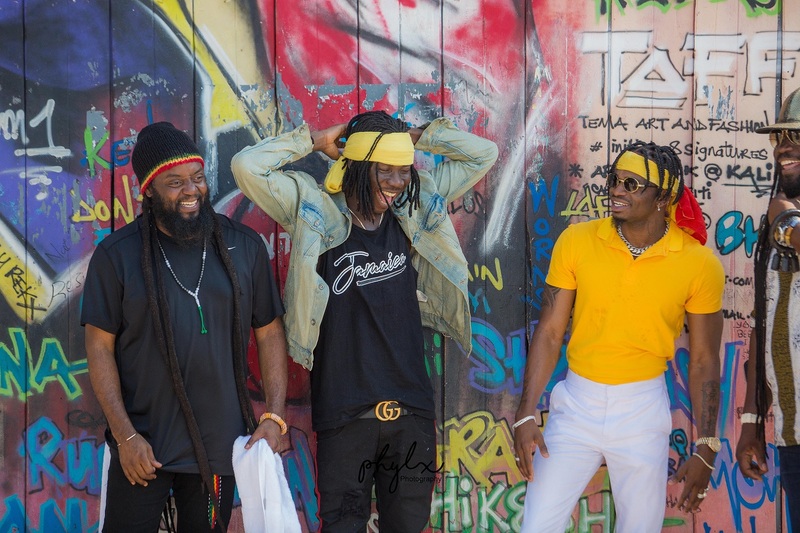 The 2016 Grammy award-winning Group members, Gramps Morgan, Peetah Morgan and Mojo Morgan had a successful video shoot with Ghana’s international Reggae/Dancehall icon, Stonebwoy, and Tanzania’s biggest Musician of the moment, Diamond Platnumz. 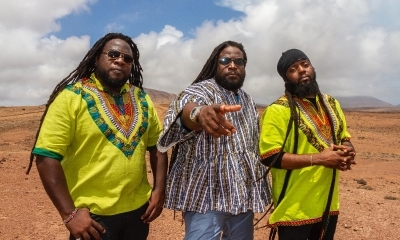 Morgan Heritage shot an official video for “Africa Jamaica”, one of the leading singles off their upcoming Album; the song which featured Stnebwoy and Diamond Platnumz was shot in Ghana’s capital city, Accra by International Video Director, Jordan Hoechlin. “Africa Jamaica” video is due for official release within the next few weeks. 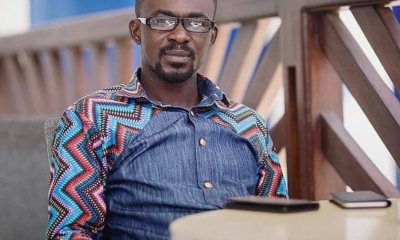 The video was shot in Tema, Ashaiman, Nima and other places within Accra city. 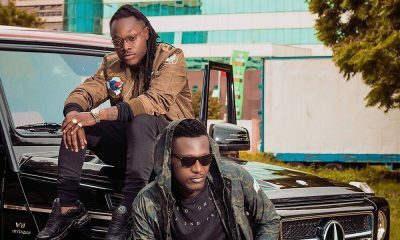 Celebrated Ghanaian Musician, Samini, (godfather to Stonebwoy) also joined them on set. “This music video is tipped as a lead for our upcoming album due for release in 2019. We are using this project not only to make history but as well, using it as a uniting tool for Africa – we are using West Africa (Ghana, Stonebwoy) and East Africa (Tanzania, Diamond Platnumz) as key influences for this mission. 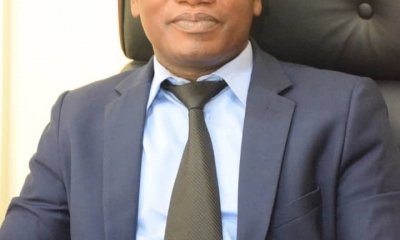 We look forward to the bigger connect with all of Africa and the entire Caribbean too with Jamaica as the lead face of this project and mission, hence the song is titled Africa Jamaica,” Peetah Morgan explained. The idea of the song and video is to unite Africa and the Caribbean through the power of music and cultural crossings, and also spark a new energy for repatriation. 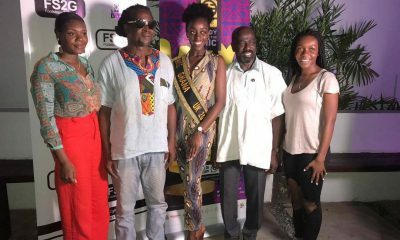 Morgan Heritage was also present for the official unveiling of Ambassadors for the Ghana Jamaica Homecoming Festival last Friday, September 21, 2018, at La Palm Royal Beach Hotel. Accra. The Ghana-Jamaica Homecoming Festival seeks to identify and align with Jamaica as a gateway to the Caribbean Countries and Africa. 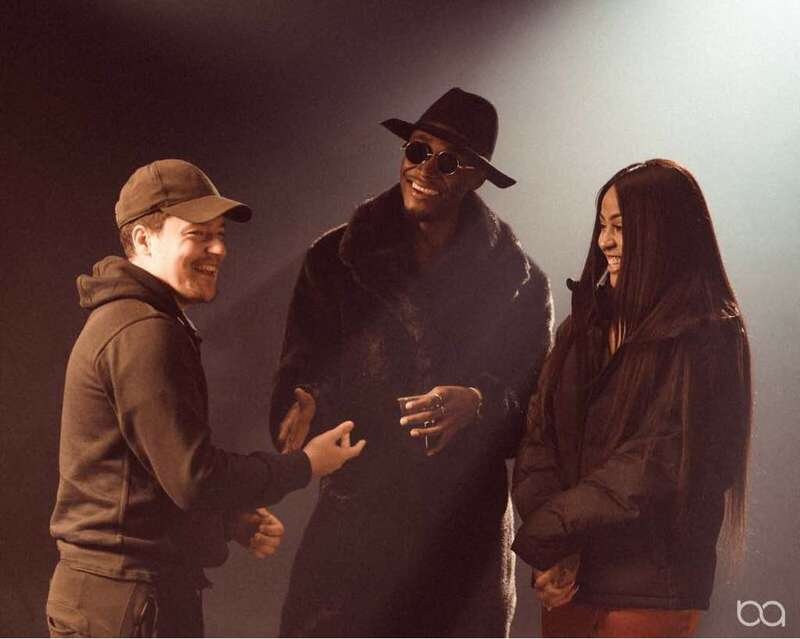 Fuse ODG has followed up with the visuals for his new music offering christened Island produced by Yrs Trly. The accompanying visuals were carefully shot on location on the Carribean Island of Puerto Rico by Edgar Esteves. Fuse continues is continuing with the experimentation of blending different genres from around the world to create perfect and catchy sounds. 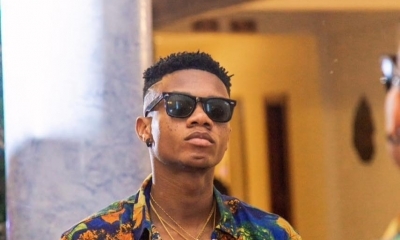 This comes after he succeeded in taking the famous Ghanaian dance Azonto and then creating another well-received dance on the song Antenna. 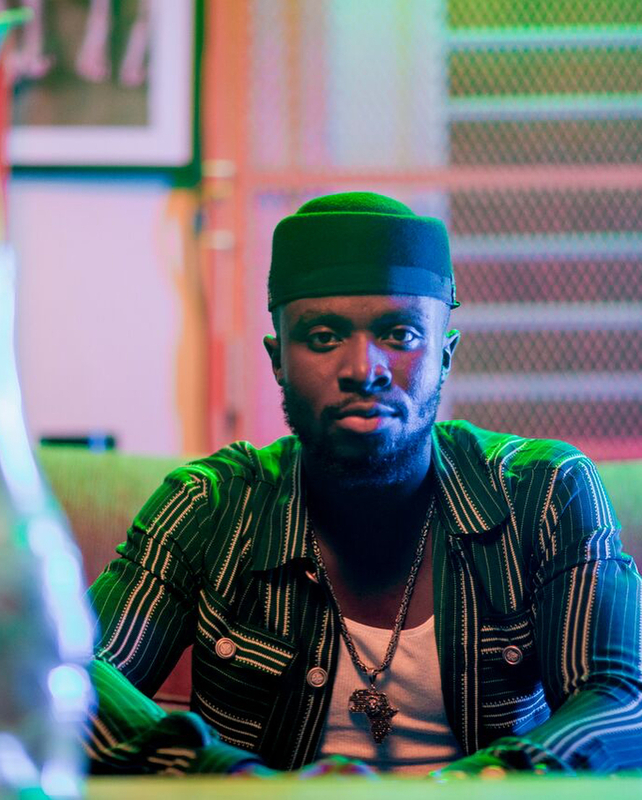 The 2016 Ghana Music Awards Artiste of the Year Elorm Adablah popularly known as E.L takes the 2018 music year at a full throttle. Ayeyi was a warm up and Overdose is just setting the ball rolling for the best of the best to come. Overdose talks about showering immeasurable love to the woman of his dreams. Shot in the famous East London studios, with direction from Wowa of Tunisian origin and shot by Trebla, everything came with good taste. E.L goes all loving with the female actress who plays the role of his girlfriend. In the dining scene of the video had a famous 1917 diner and the VO Nation splashed the huge cash to get it as it had been used in only two videos on this planet.